slipping on wet surfaces and getting cold feet is some of the worst things that can happen on the trail. I have tried many shoes and socks to prevent and get rid of these issues, but with just limited success. However, research has lead me to think that a pair of Adidas Terrex Solo Approach Shoes and a pair of Teko M3RINO.XC Light Hiking Socks from the Bergfreunde.co.uk would give me both warm feet and don’t let me slip anymore. Because thanks to the Stealth Rubber of the Terrex Solo I would have so much grip that wet surfaces and slabs won’t be any trouble any more. And the Teko Merino socks have such a great fit because of their Wrap System that blisters are very unlikely, and Merino wool is naturalyy breathable, minimizes odours and is warm even when moist. Thus dear Santa, with these two gifts you’d help me to be well prepared for my hike in Italy next year - please bring them to me! Disclaimer: Read The Tips & Rules. 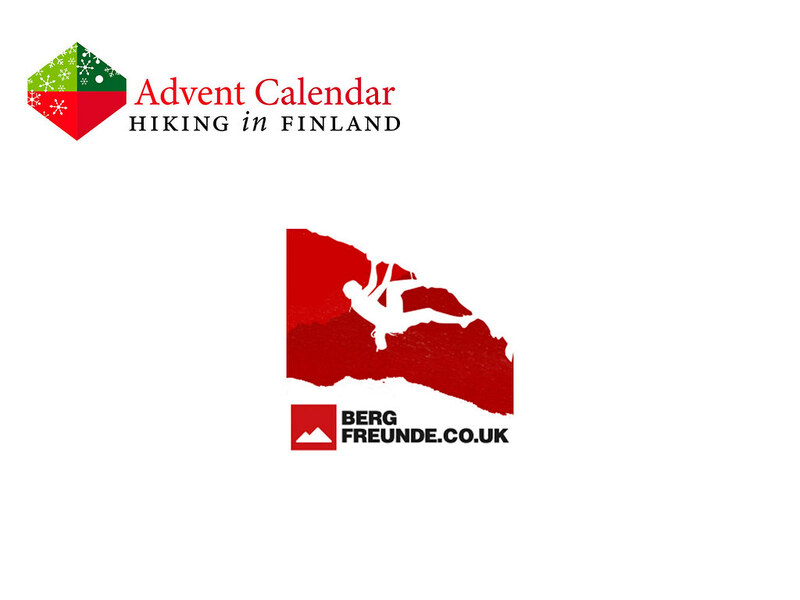 You can win one pair of Adidas Terrex Solo Approach Shoes and Teko M3RINO.XC Light Hiking Socks in your size from Bergfreunde.co.uk.